The Government Shutdown, Filing Tax Returns In 2019. Will It Delay Tax Refunds? How will the government shutdown affect tax returns & tax refunds in Florida 2019. As of now, you’ve probably heard about the government shutdown and its impact on the US economy over the past several weeks. The second-largest shutdown in two decades was sparked over the disagreement between parties over the border wall funding. 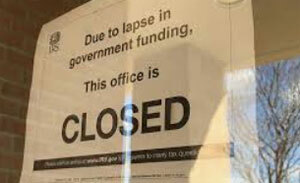 About 800,000 federal government workers have been furloughed, meaning they don’t report to work and don’t earn wages. Some are even actually forced to work without pay. Small businesses aren’t getting loans, entire agencies such as the Department of Agriculture and Homeland Security are closed, mergers and acquisitions have come to a halt, longer security lines at the airports, even the Food and Drug Administration have stopped their inspections and national parks have suspended services like trash collection. Even food assistance programs are facing a cash crunch, making it hard for people to nourish themselves and their families. MOA Accounting found out that even the Department of Housing and Development are asking over 1,500 landlords to not evict residents in housing assistance programs. Will the government shutdown affect filing my tax return 2019? 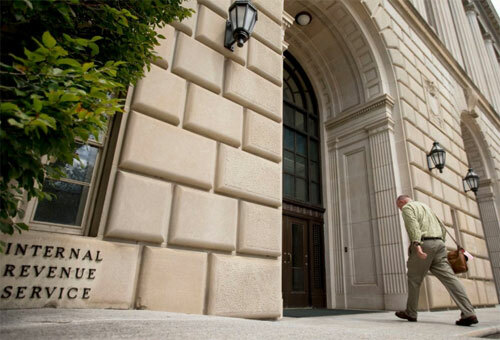 When it comes to filing tax returns, the Trump administration directed the IRS to issue tax refunds during the shutdown, reversing the previous policy that prohibited them to do so. However, the Miami accountants learned workers that are called back into work won’t be paid until the shutdown ends. The latest statistics from 2018 show 18 million individual tax returns had been filed by early February. 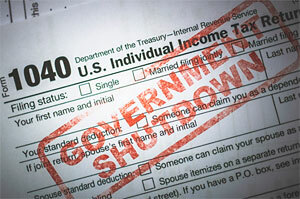 By then, the IRS issued over 6 million tax refunds totaling $12.6 billion. Even though less than half of the IRS 80,000 employees are expected to work, MOA accounting learned that by January 28, the IRS will begin processing tax returns. They will recall a significant portion of their staff, so they suggest people file as early as possible and align all of their documentation. The work includes designing and printing tax forms, overseeing electronic returns, continuing operations to prevent loss of data and conducting criminal investigations. The final deadline for filing taxes, is as always, April15th, but remember that due to the Tax Cuts and Jobs Act, there are significant changes. Even though the IRS has a plan to process tax refunds, some experts say taxpayers are still at risk. Those with amended returns and businesses with unique filing deadlines may be at risk for delayed returns. In the 2013 government shutdown, MOA accounting learned that the Obama administration caused $2.2 billion in delayed refunds to individuals and $1.5 billion to businesses. If you need help filing your tax return to receive your tax refund, please call MOA accounting at 305.868.7620. 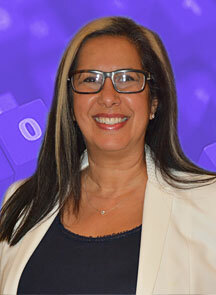 We offer virtual and in-office consultation to provide you with the most convenient service in Florida.